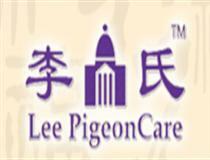 PigeonCare Works Beijing (PigeonCare) is founded in 1998. As the leading pigeon appliances institution, we operate one of the most admired brands in the pigeon appliances industry in China - PigeonCare (A CTMO Registered Trademark). We have outstanding Research & Development capability as well as manufacturing technology.